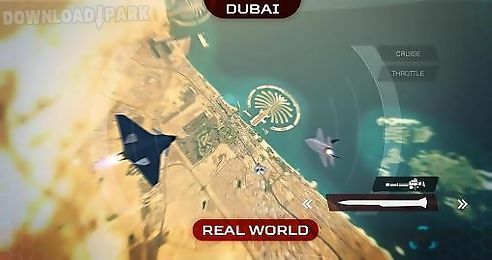 The description of Extreme air combat hd: Go into pilots seat of a modern jet fighter. 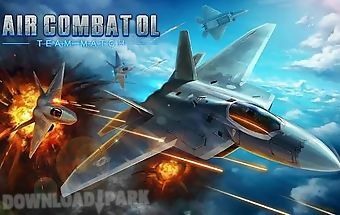 Do various battle missions in different corners of the planet. 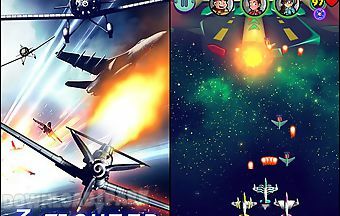 Fly a fighter in this game for android. 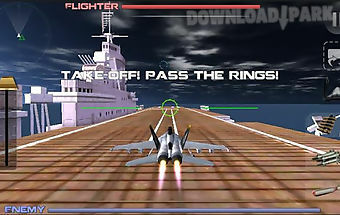 Take off from an aircraft carrier deck or from a ground airfield. 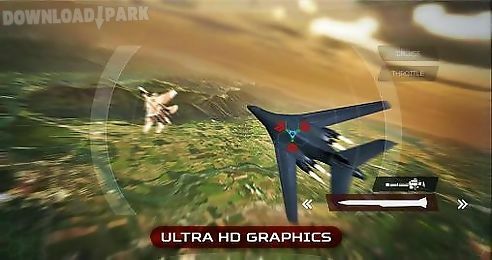 Engage in aerial combat with multiple opponents. 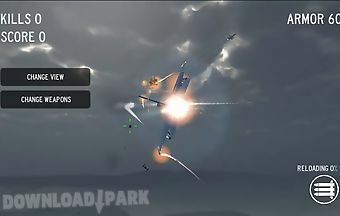 Do aerobatics to evade enemy missiles. 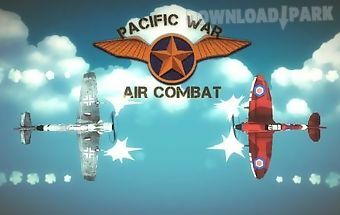 Shoot down enemy aircraft and destroy ground targets. 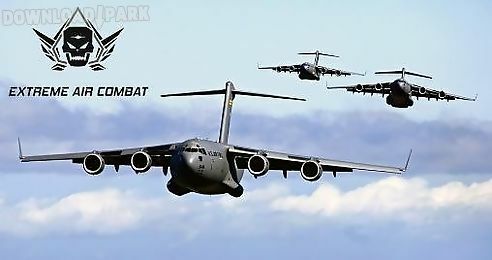 Unlock the most modern combat aircraft. 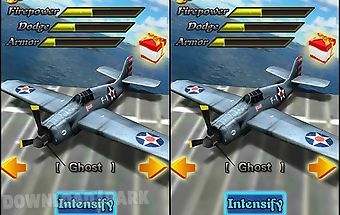 Improve your fighter and equip it with powerful missiles. 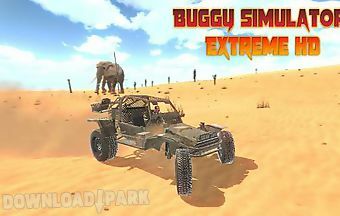 Game features:over 14 planes11 missions in the campaignfight other playersgreat selection of weapons..
Drive a buggy and speed through the hot sandy desert. 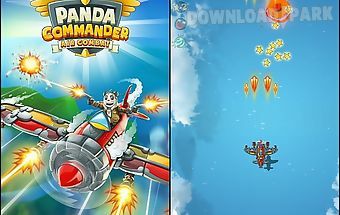 Do dangerous tricks and show your driving skills. 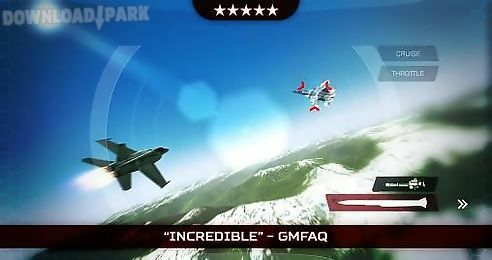 Get ready for extreme trials in this game for android. 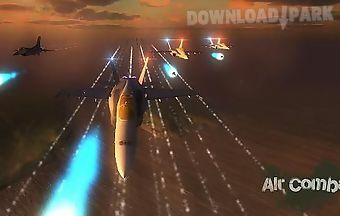 Drive alon.. 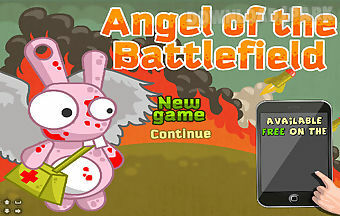 The smoke of the battlefield is full of wounded rabbit...... Only has the rabbit heroes adventure rescue them! 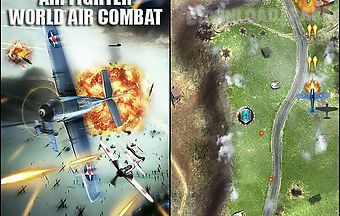 Need them to the medical tent!A field after the war left a..